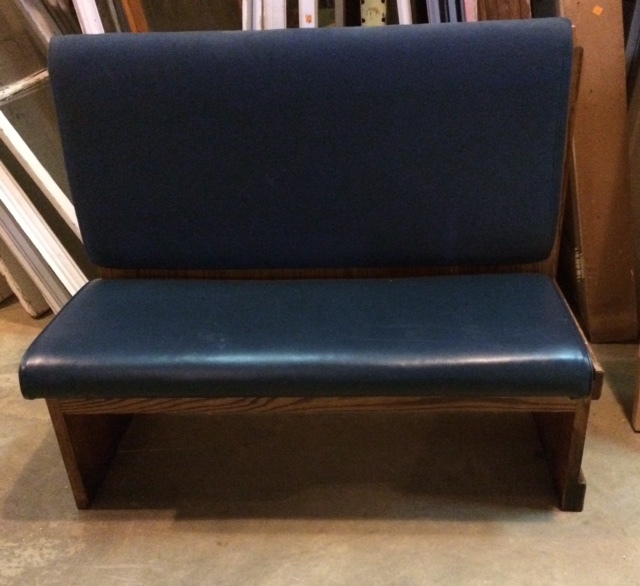 Own a Piece of Hyattsville History: Franklin’s Booths! 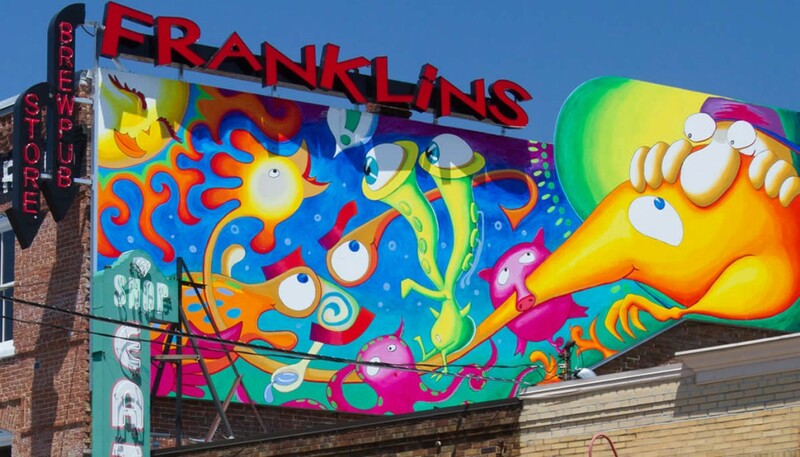 We are excited to share with our Forklift Fans that one of our favorite Hyattsville hangouts, Franklin’s Restaurant and Brewery, is redecorating and donating their restaurant fixtures and furniture to us! 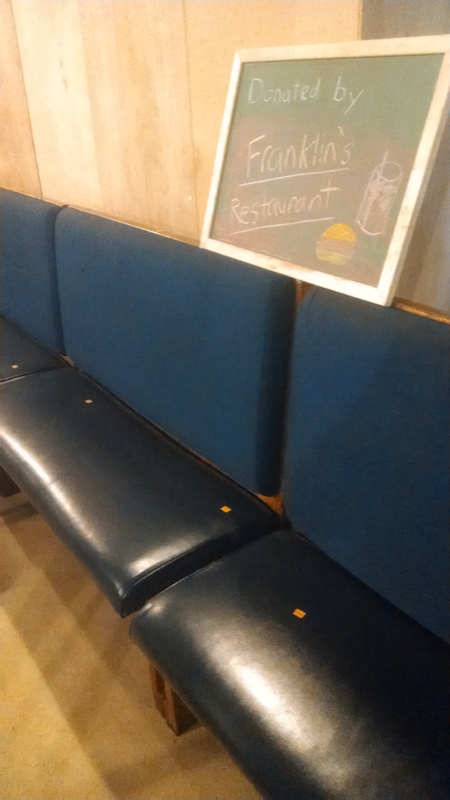 We currently have benches from the booths for sale. They are priced at $125 each. They measure 28″ long, 41.5″ tall and 22″ deep. They would be great along a dining room wall, in an entry way, or for making a breakfast nook. Recall fond memories of eating at Franklin’s and sipping on their tasty brews, right in your own home. And you can feel good about the fact that your purchase supports Community Forklift’s work to lift up local communities!